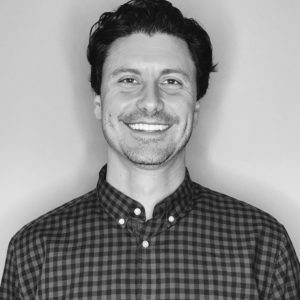 Jesse brings extensive experience overseeing the development of artists, digital content, and entertainment related brands specializing in film, music, sports, and popular culture. Prior to joining Jam, Inc. in 2018, Jesse was a theatrical manager and producer at RPMedia Co / Chestnutridge Productions, a talent management company representing top actors / directors and production house working in feature film, television and Broadway musicals. He has previously worked for American Idol creator Simon Fuller at XIX Entertainment, CAA Sports, The Firm and Andy Gould Management.